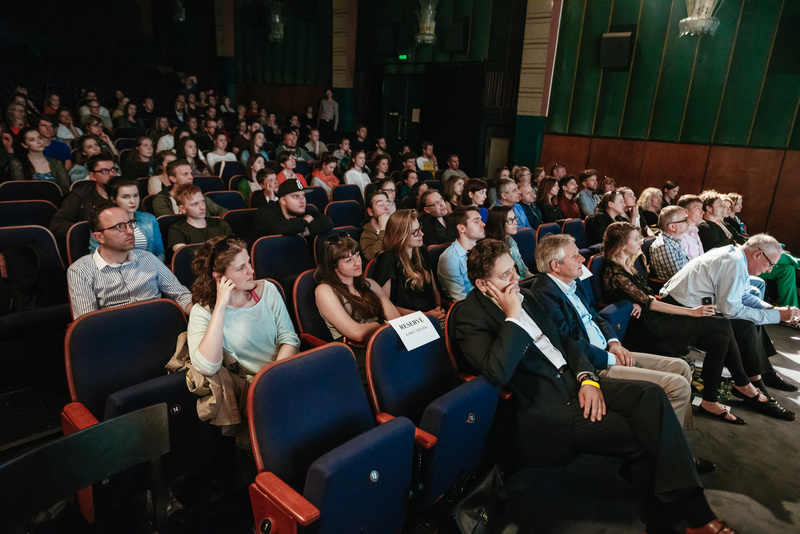 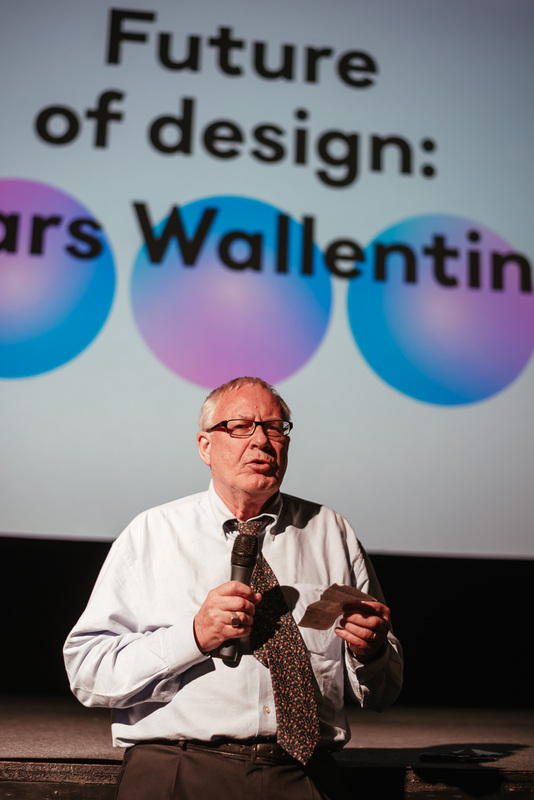 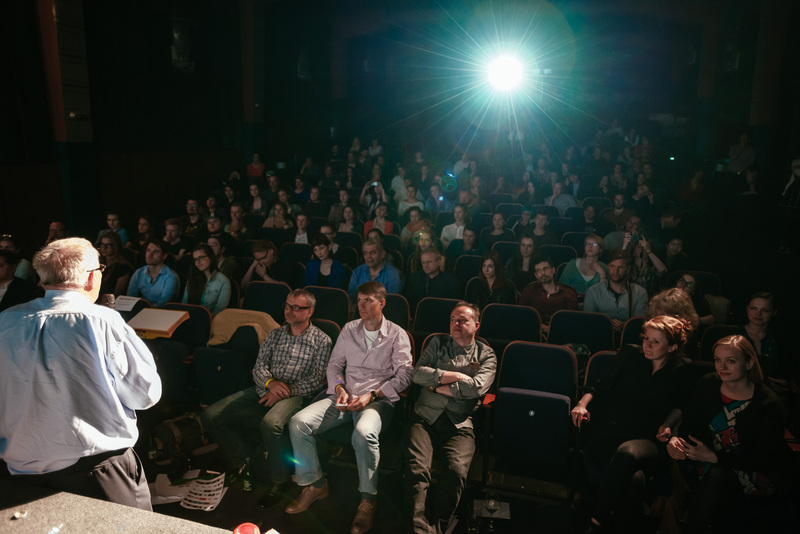 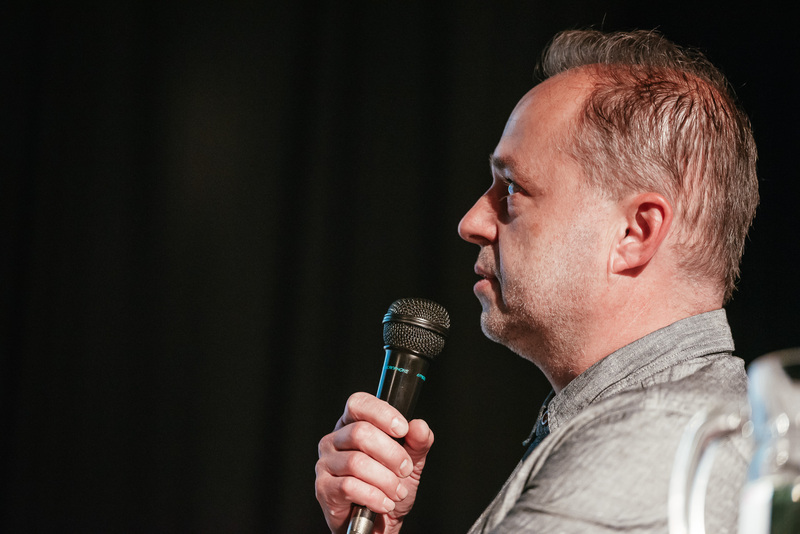 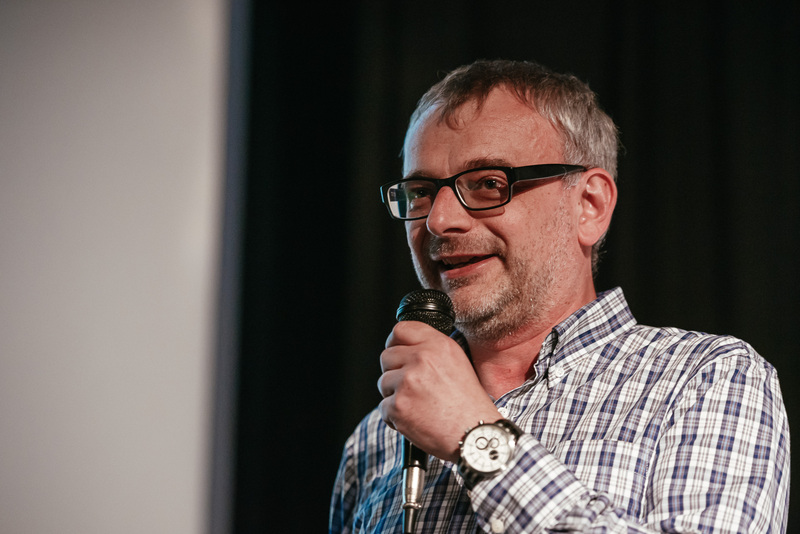 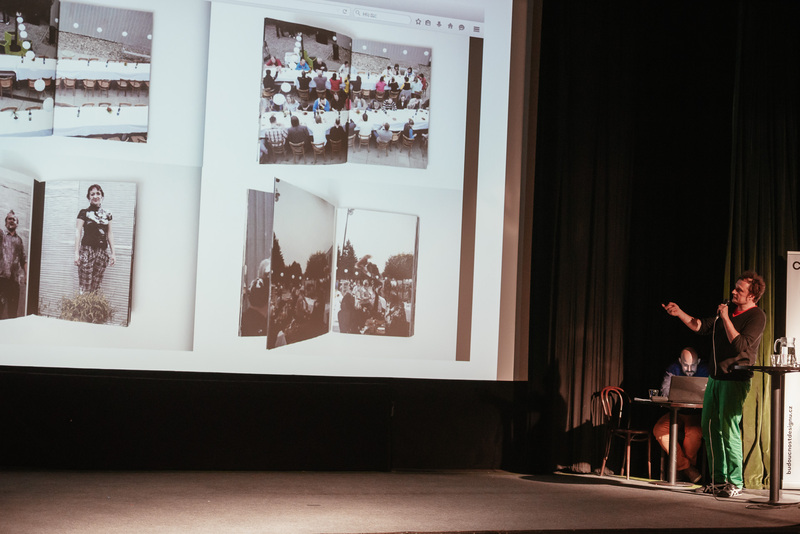 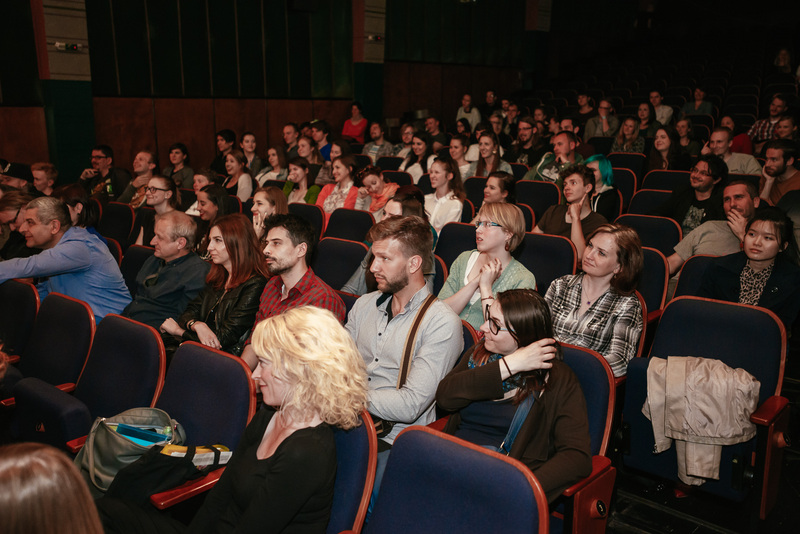 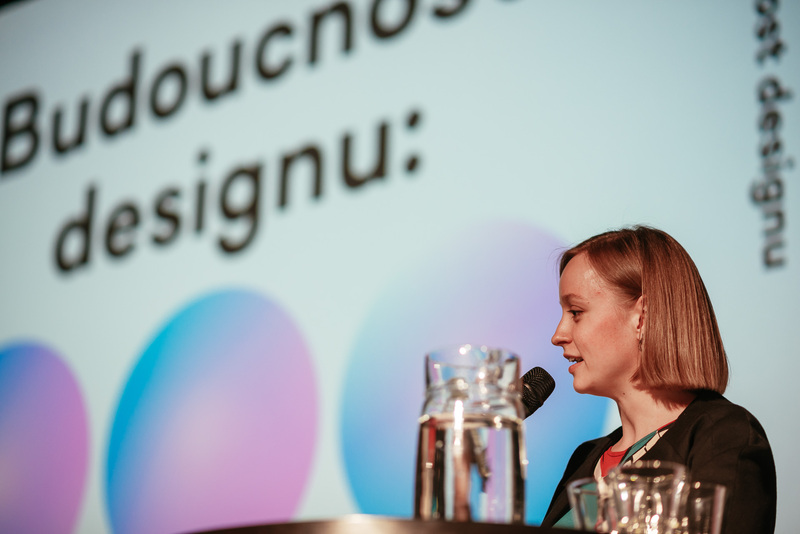 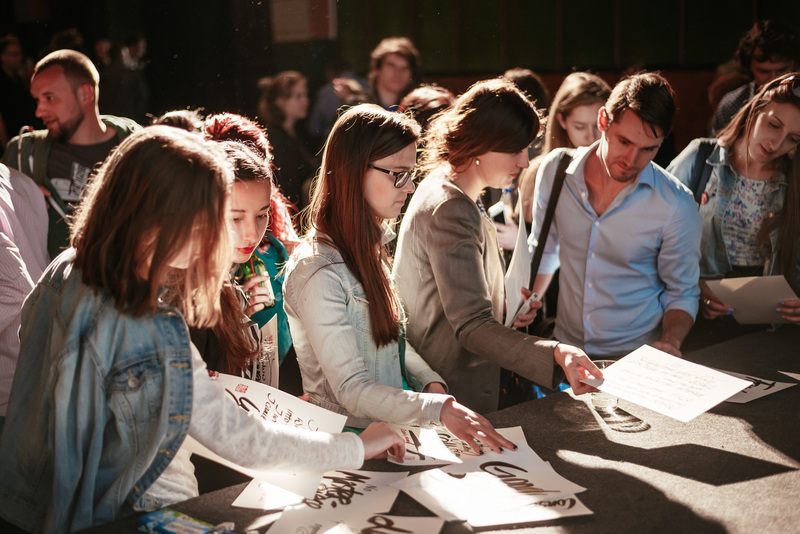 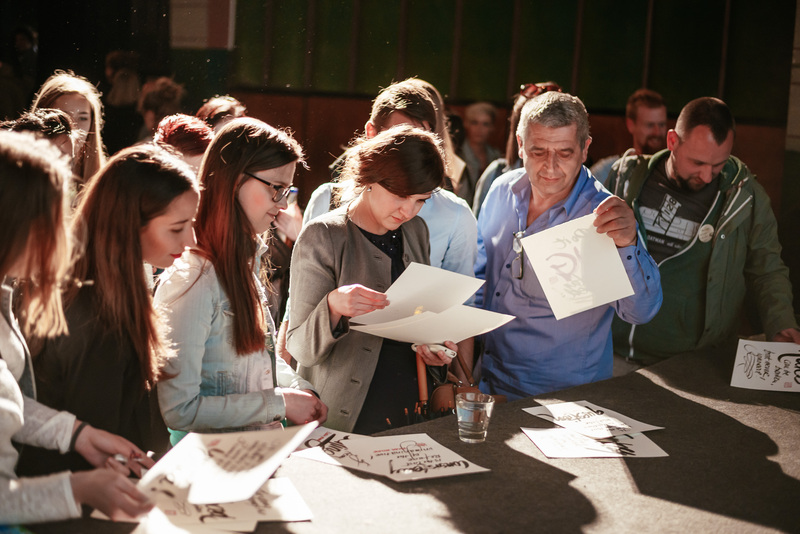 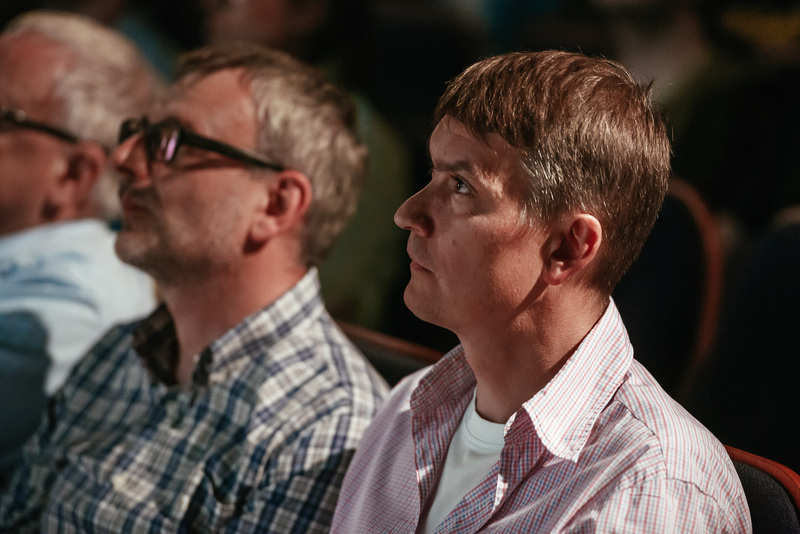 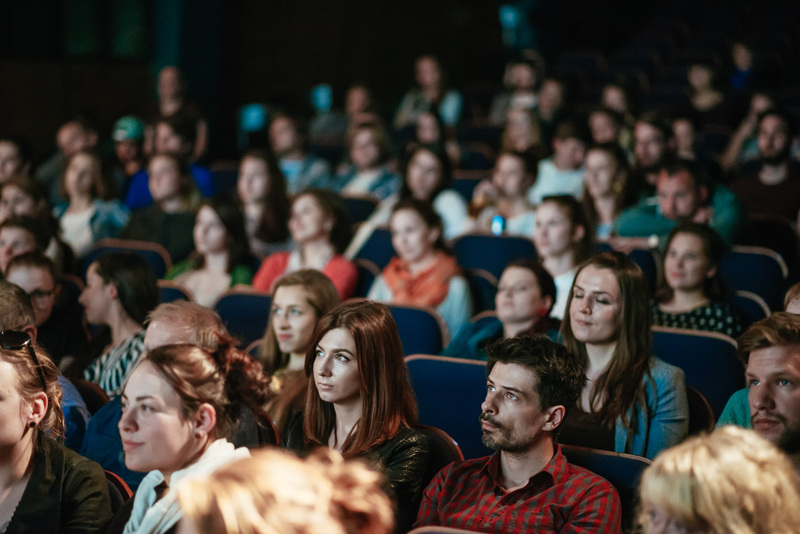 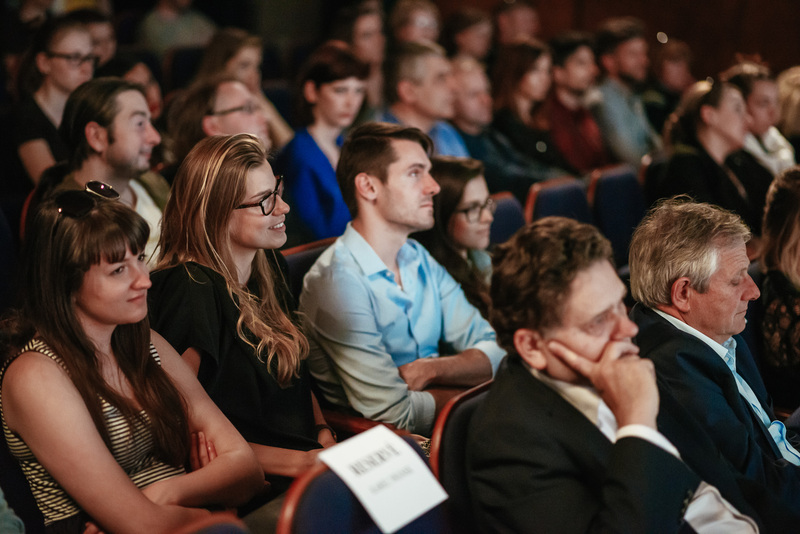 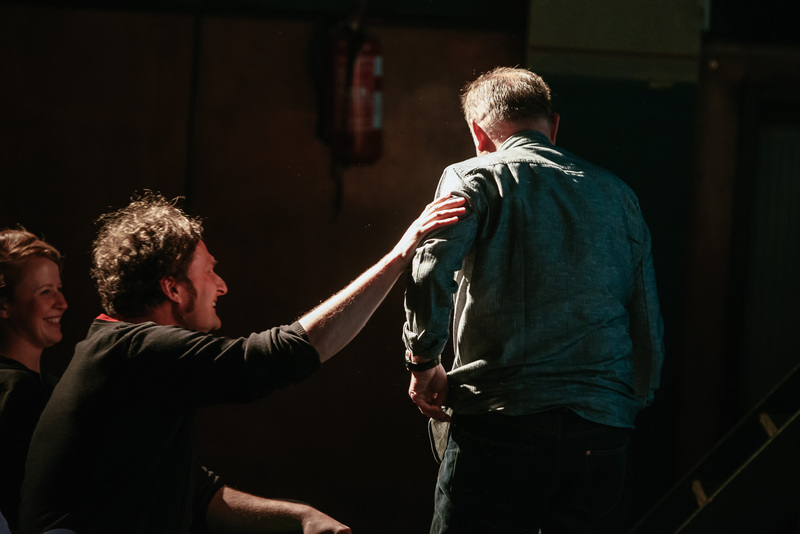 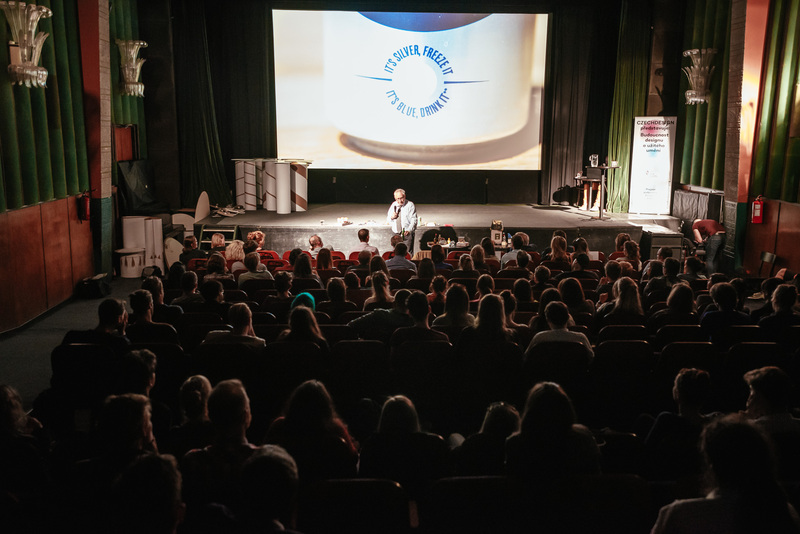 On the last Friday in May the future of packaging and graphic design was discussed at Cinema Aero. 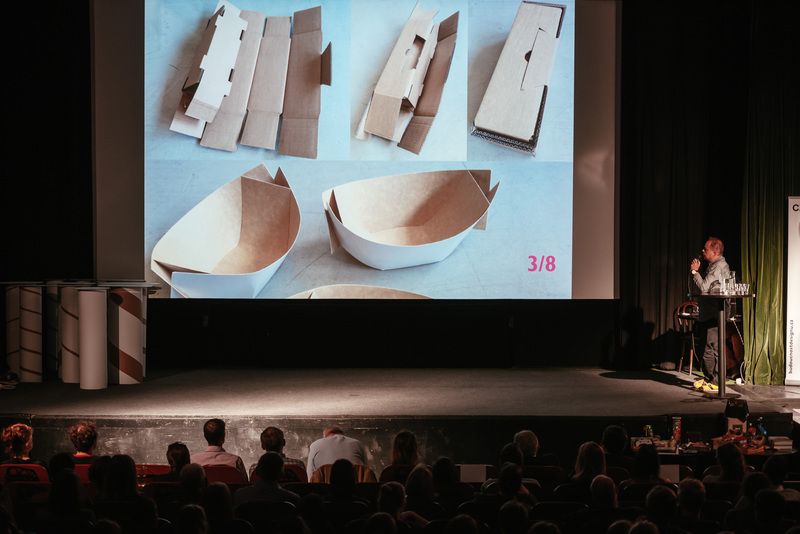 On the occasion of the official announcement of the winners of the 20th annual international competition in packaging design, Young Package, we organized a lecture in the afternoon, looking at these closely related disciplines from all sides. 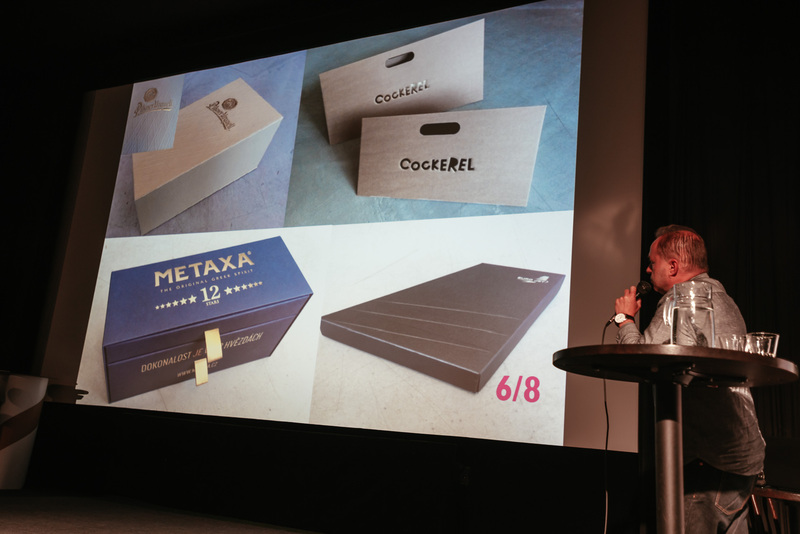 Packaging is not only the structure of paper, but also graphic design. 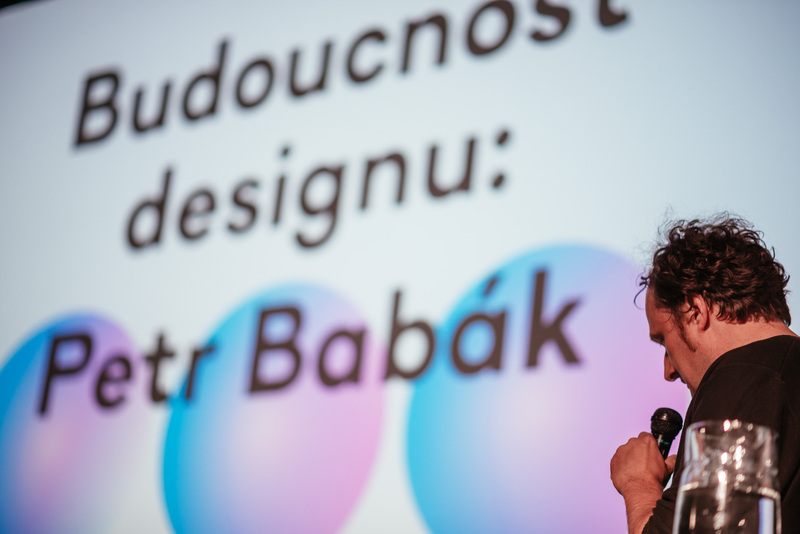 Petr Babak is synonymous with imaginative and experimental projects, which also celebrate the accomplishments of commercial contracting. 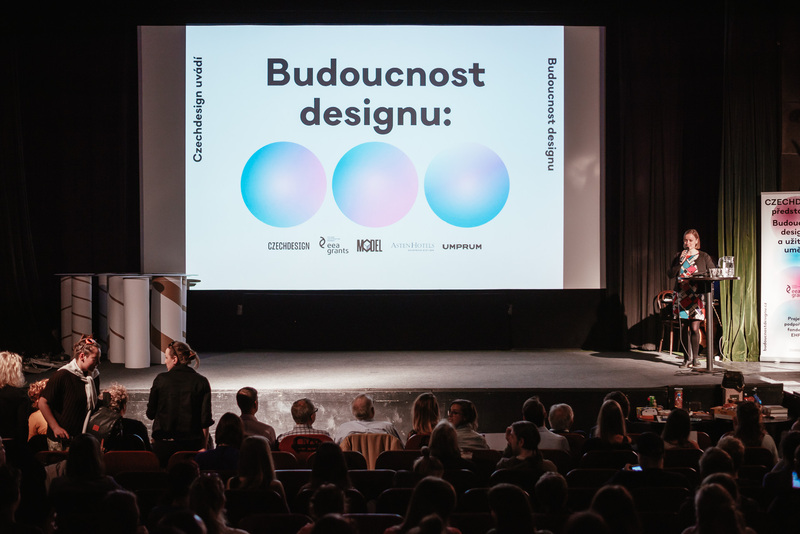 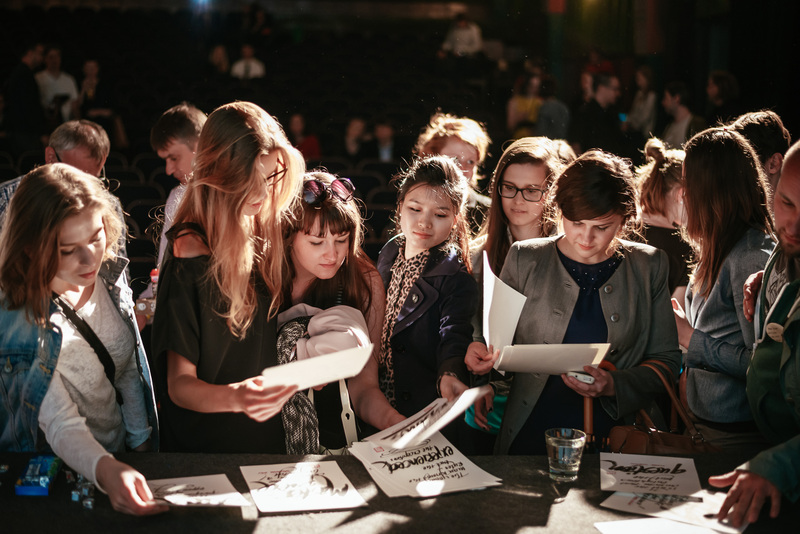 Such a successful Czech designer presented at the start of the lecture series. 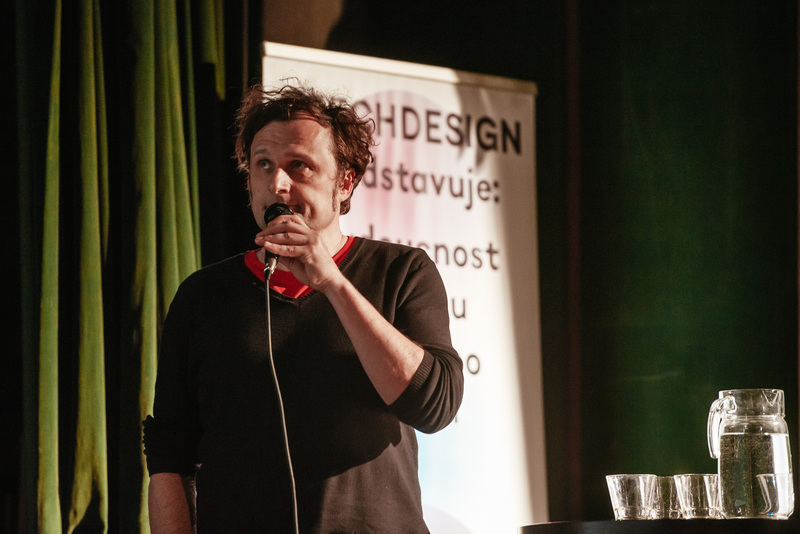 The successful Czech packaging designer shared his know-how and experience of procurement for the most demanding customers. 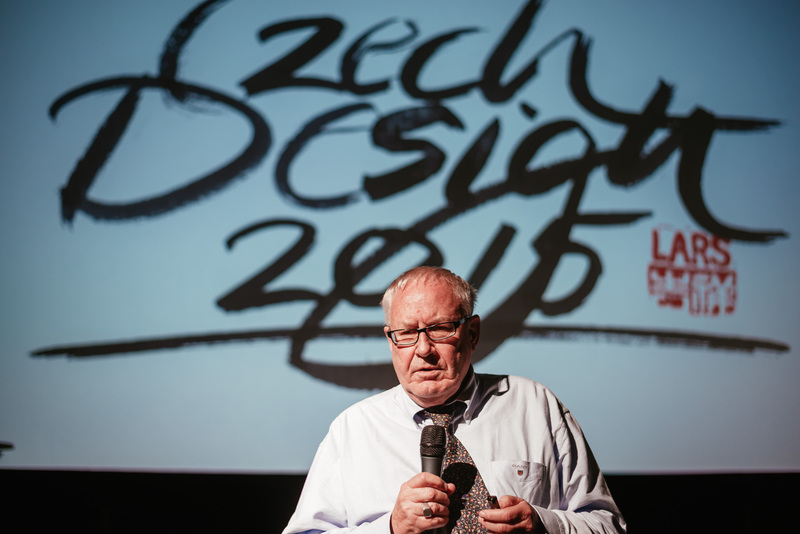 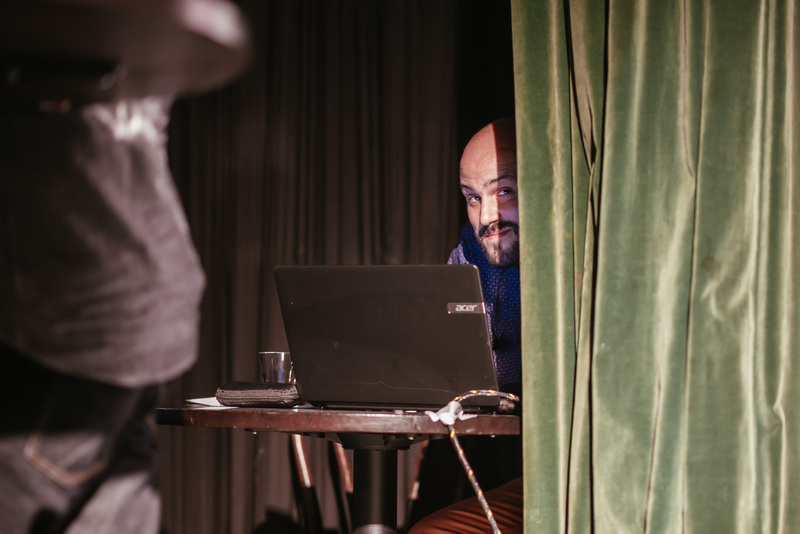 The designer of packaging solutions for companies such as Bohemia Machine, Lasvit and stationery Papelote, introduced packaging not only with aesthetic value, but also looked at the material and technical aspects of the discipline. 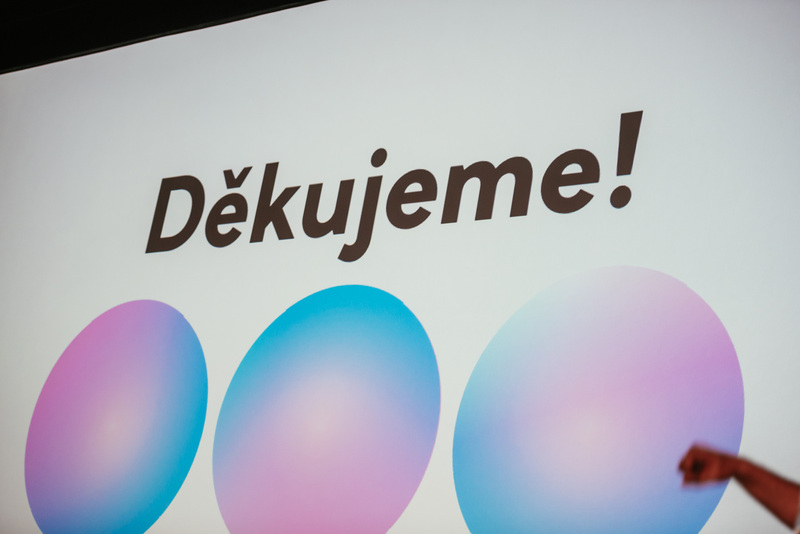 Czech family firm specializing in branding and packaging design for the Central European commercial market, introduced the process of the creation of packaging in collaboration with the client. 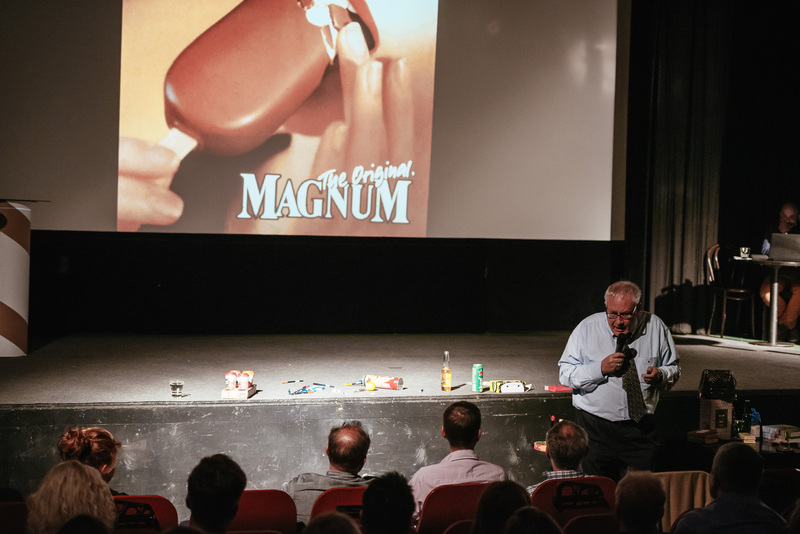 Representatives of the largest supplier of packaging solutions in Central Europe, co-owner George Fiala and commercial director Martin Wolf, approached the specifics of working for a commercial sponsor. 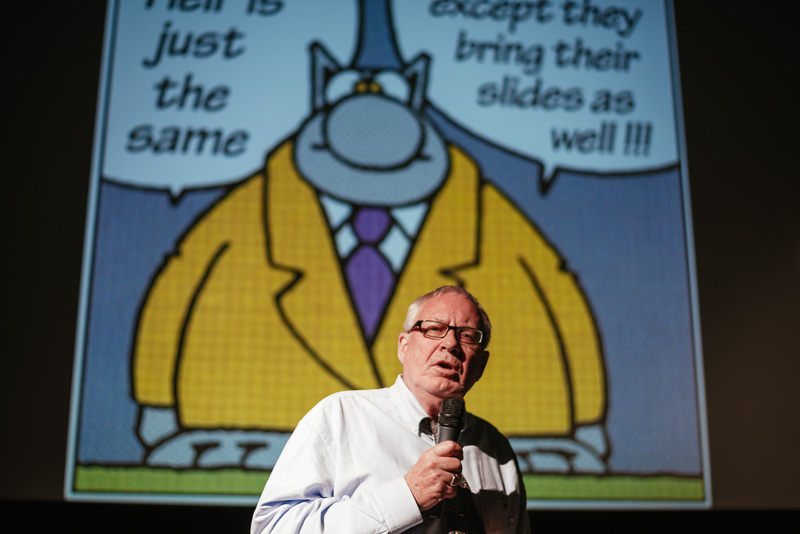 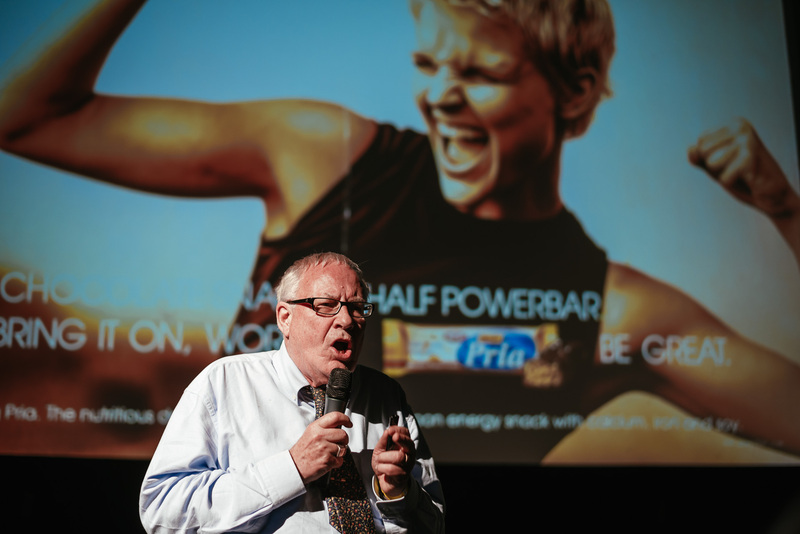 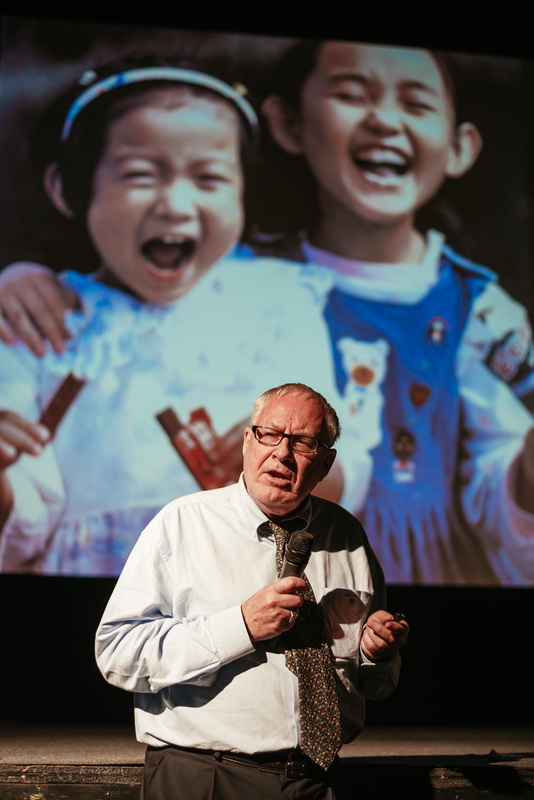 The highlight of the lecture series was renowned packaging designer from Sweden, who received his education at the Graphic Institute in Stockholm in 1964 and then moved to Switzerland, where he has more than 40 years of developing creative solutions in the field of packaging for brands such as Nestle, Nescafe , Maggi, Buitoni, Nesquik and KitKat. 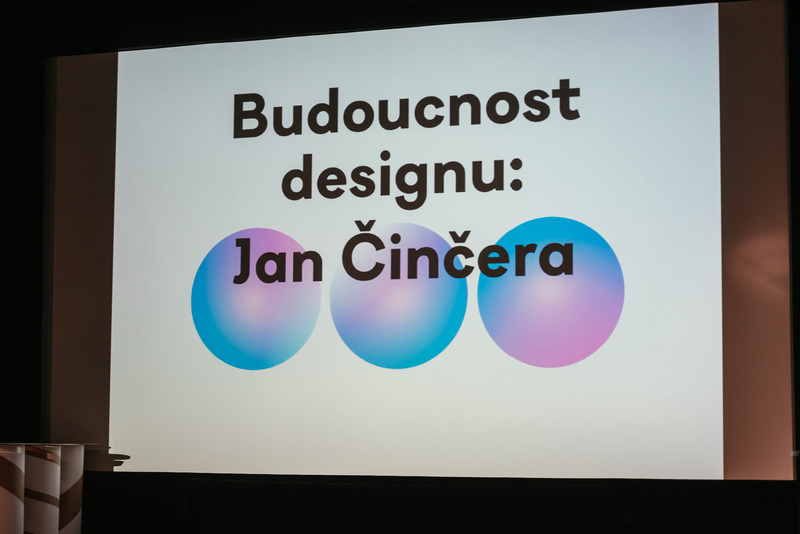 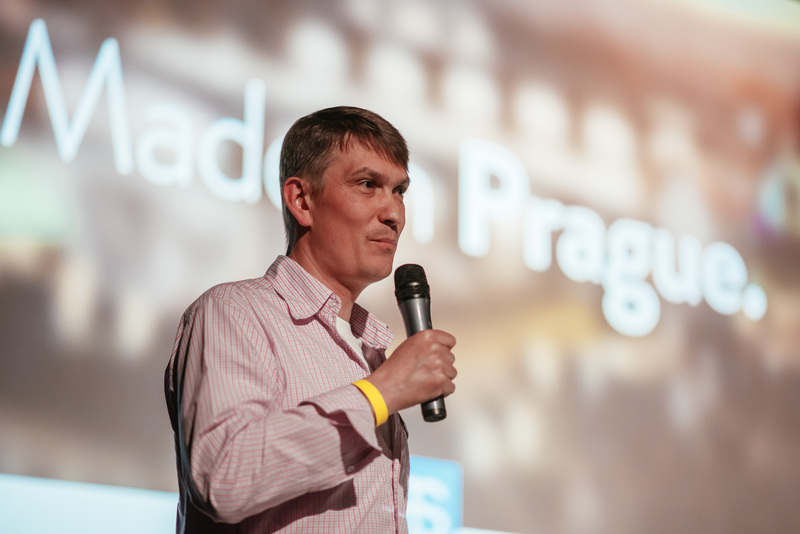 He arrived in Prague to present his vision of the package as a means of communication from the position of graphic designer and expert in packaging, and presented concrete examples demonstrating good and bad packaging.